Japan’s 24-hour convenience stores are struggling to stay open around the clock as an industry that has continually expanded now finds itself at the sharp end of a labour shortage. “The question is, how much demand is there for 24-hour service in an age when online shopping is expanding?” said Takayuki Kurabayashi, a Nomura Research Institute partner who specialises in consulting for the retail industry. For years, the franchise model shielded operations from the direct effects of Japan’s labour crunch. But now, the tightest labour market more than 40 years is hurting store owners, who pay salaries after handing over royalty fees. A union of convenience store owners said they were finding it increasingly hard to hire enough employees. Many owners said they worked long hours themselves to keep stores open 24 hours – a requirement in most franchise contracts. 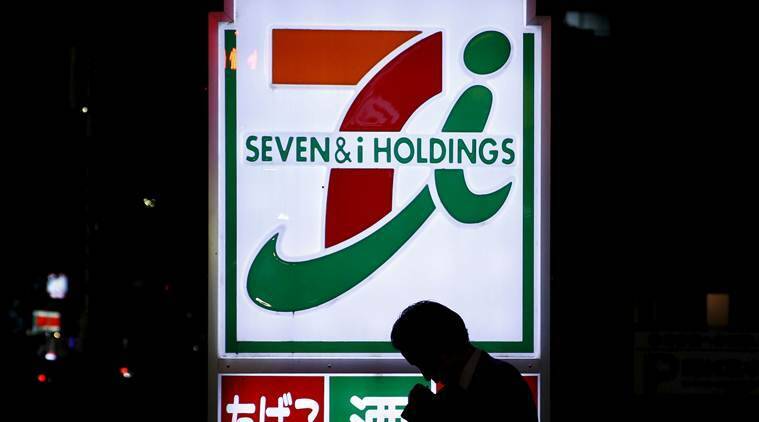 “At the time of the agreement, we could not foresee the current labour shortage or spike in minimum wages,” said Mitoshi Matsumoto, a union member who owns a 7-Eleven store in Osaka, referring to the deal he and his wife signed with the company. Convenience stores, like other Japanese businesses, have also been expanding abroad. But Nomura Research’s Kurabayashi warned that those foreign markets, including China, were also ageing.